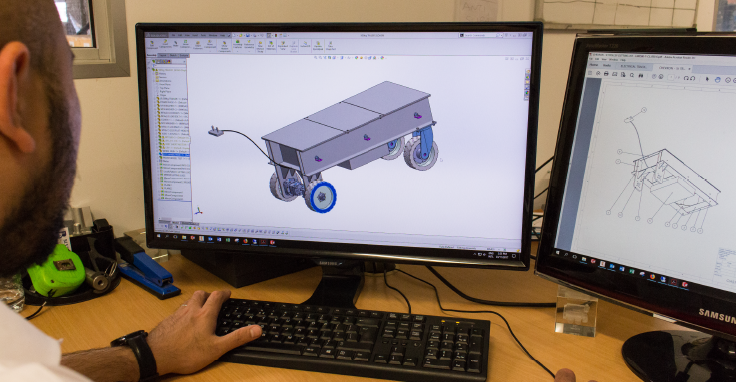 With our in-house design, engineering and fabrication expertise, we can custom-design just about anything to perfectly suit your needs. The products on this page are just a small sample of what's possible. If you have a unique on-site application and require a tailor-made fabrication solution, please contact us to discuss your special build. If you have a unique application and require a tailor made solution please contact us to discuss your special build. 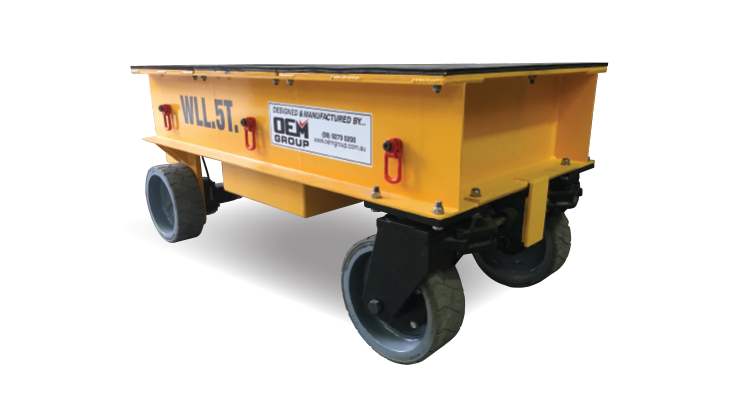 Built to carry heavy equipment inside a large gas plant, this trolley was designed to solve the safety issues related to transporting heavy equipment in such a dangerous environment. With this trolley, the workers can now safety transport large and heavy equipment safely, while reducing their operational downtime.